A mentor of mine once told me it is good to just stop and reset from time to time. And as The Substance Group is coming out of yet another busy year full of unique projects and events, I feel the need to ensure that the Substance Team take a pause to reset and not lose sight of the communities all around us. 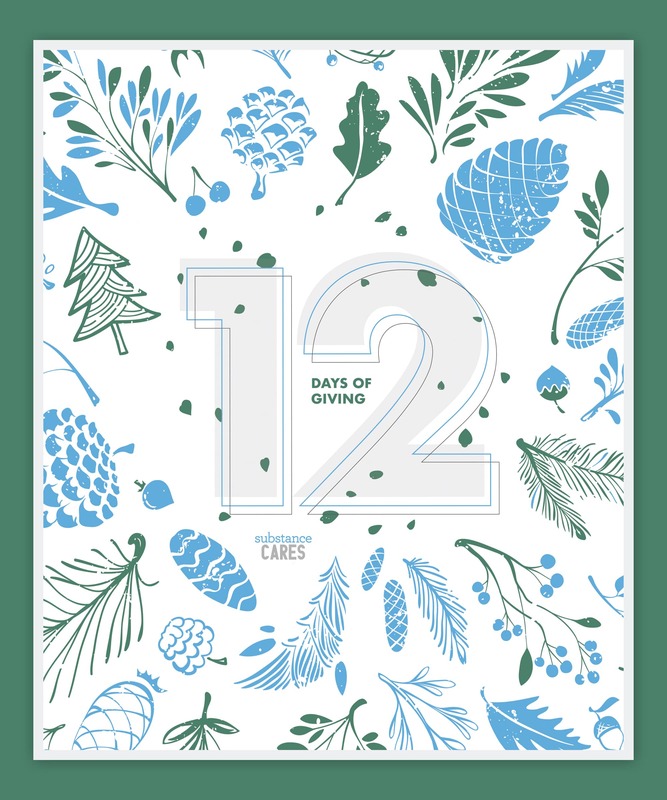 Each member of the team is encouraged to choose a charitable initiative that holds a special place in their heart until we’ve compiled 12 different initiatives which would each be designated a day of Giving between December 1st to the 12th. 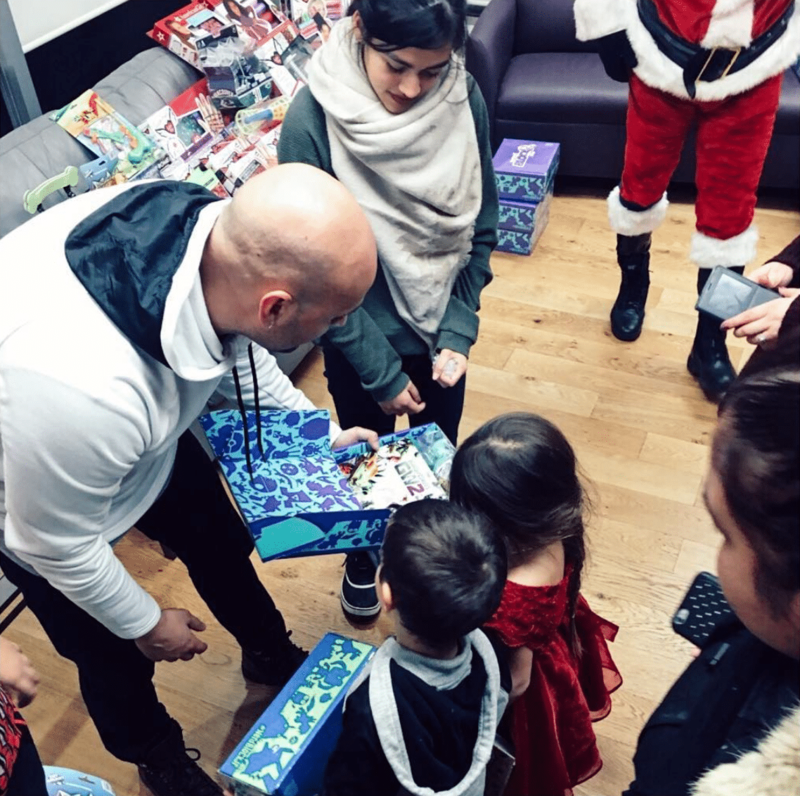 The team member that chose the initiative would provide their idea of how to give back; whether it be by donating time, labour, money, and/or wanted items. Though making a living is a natural priority and we should take care of ourselves, I believe it is even more important to remember all the communities around us and give back. As a business owner, I want to continue to cultivate this culture of giving and remembering because these are likely communities that have contributed more than we realize to the people we are today – they should be a priority outside of us making a living. It is too easy to lose sight, overlook, and/or forget about what is bigger than ourselves so let us stop for a moment to reset! Please check out our social media beginning December 1st as we start to highlight and share our first of 12 initiatives for the holiday season this year.